Jesse Williams, actor/activist, accepts the humanitarian award at the BET Awards at the Microsoft Theater in Los Angeles on Sunday, June 26, 2016. 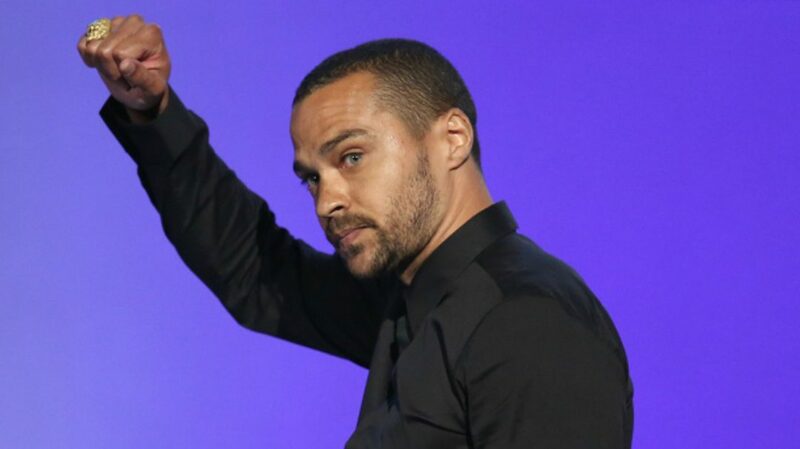 Grey’s Anatomy actor and social activist Jesse Williams prophetically addressed America during his awards speech at the 16th annual BET Awards on June 26, at the Microsoft Theatre at L.A. Live. Presented with the Humanitarian Award by BET Chairman/CEO Debra Lee, Williams used the stage to deliver an inspiring and fiery speech directly aimed at the injustices black people in America suffered from—and still suffer from—and what needs to take place in order for this to change. Williams is no stranger to social activism and puts action behind his tweets and social commentary. 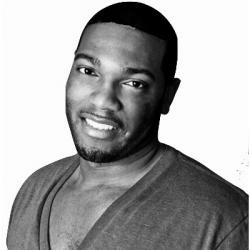 He has written extensively about the Black Lives Matter movement and was also an actor and executive producer of Stay Woke, a documentary about the movement that premiered in May. He joined protests in Ferguson, Missouri back in 2014 to protest the shooting of Michael Brown. Most notably, Williams also met with President Obama earlier this year to discuss his humanitarian work. It’s safe to say that the actor and social activist stole the show, as every word was effectively communicated with style and grace.